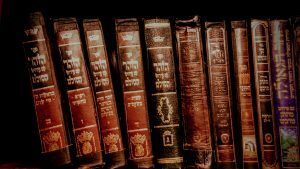 A Brief History of Kabbalah, main teachers & books. 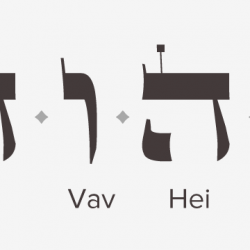 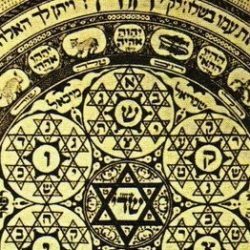 Kabbalah’s great and unknown influence over the history of Judaism and the rest of the world. 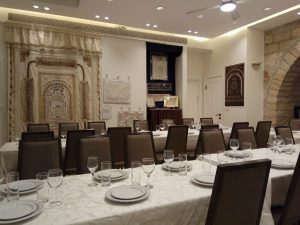 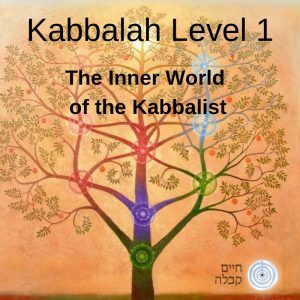 The basic principles of Kabbalah and how to apply them to our life – relationships, emotional balance, ‘Why do bad things happen to good people?’, The Tree of Life as a tool to improve our daily life and turn challenges into victories, Kabblistic Meditations for beginners, Secrets of the Hebrew Letters. 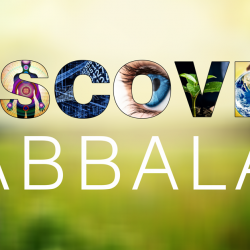 For more details and/or Online Study click here.